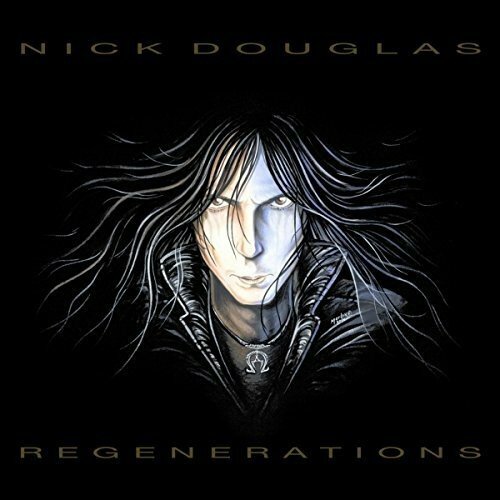 On March 10, American musician Nick Douglas will release his second solo album, titled "Regenerations", in North America via Metalville Records. 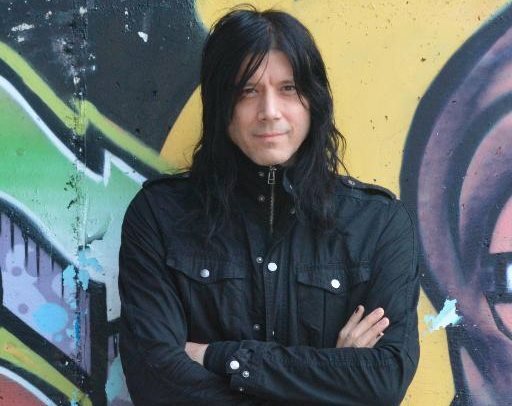 Most noted for his work with the queen of rock and metal Doro Pesch, for the past 25 years Douglas has recorded several albums with DORO and has backed her on stages across the globe. Throughout the years, Douglas has also lent his talents to tours and recorded works with Blaze Bayley (IRON MAIDEN) and Chris Caffery (SAVATAGE). "Regenerations" was recorded and produced mostly at Douglas's own studio and he performed nearly all instrumentation himself. The result is a contemporary rock album featuring eleven catchy tracks with real hit potential. Douglas says: "The songs on 'Regenerations' were written over the course of about 15 years. I've learned and changed so much through this time and the lyrics reflect that. That's how the name of the album came about. Letting go of old ways and growing into something new." At the age of 19, Douglas became a member of the heavy metal band DEADLY BLESSING from Turnersville, New Jersey, with which he wrote and recorded songs for their first album, titled "Ascend From The Cauldron", on New Renaissance Records in 1988. In late 1989, he decided to leave the band and moved to New York City. In the summer of 1990, Douglas auditioned for Pesch and was chosen among many candidates. Douglas has been the bassist of Doro's band since then and recorded several albums with her, touring often in Europe as well as rest of the world. Douglas has also worked with Bayley's band BLAZE for the tours of 2004 and 2005. In 2005, he also played bass for Caffery on his "Faces" tour and at the end of the same year he participated in a reunion of DEADLY BLESSING for some live performances and the release of an album containing rare and previously unreleased material. In 2007, Douglas played bass on one track on Caffery's third solo album "Pins And Needles", afterwards going on tour with both Caffery and Doro. He also started making plans to release a new solo CD, to which he devoted time to in the breaks between touring.